80 Acres with two Artesian wells and holding ponds!! 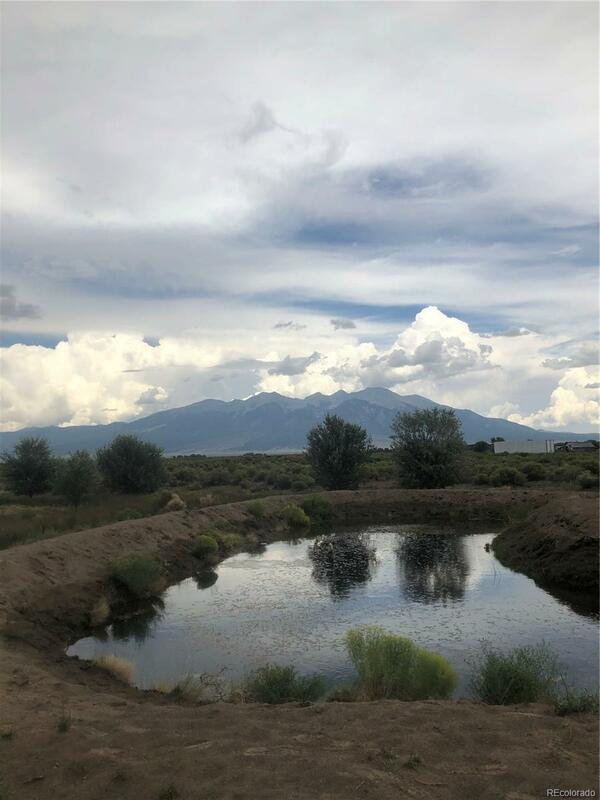 This is a very nice piece of property situated just to the northeast of Alamosa, CO. 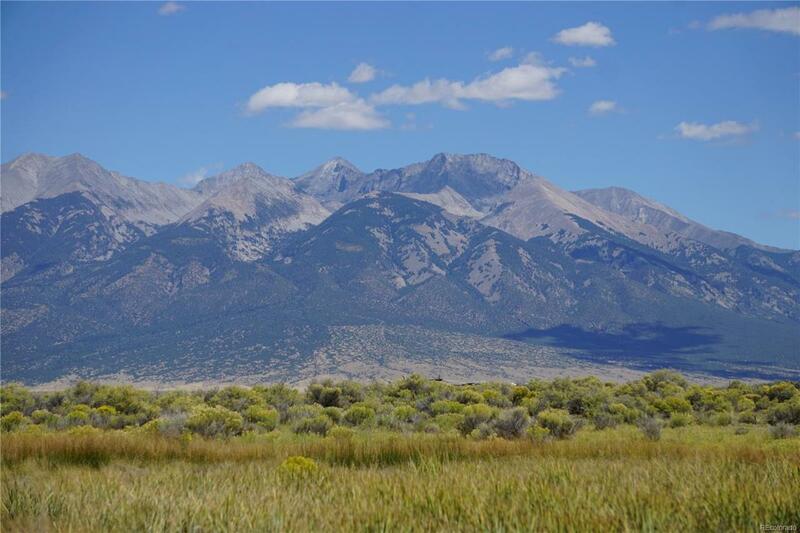 The property features fantastic views of the Sangre De Cristo Mountain Range and the San Luis Valley. 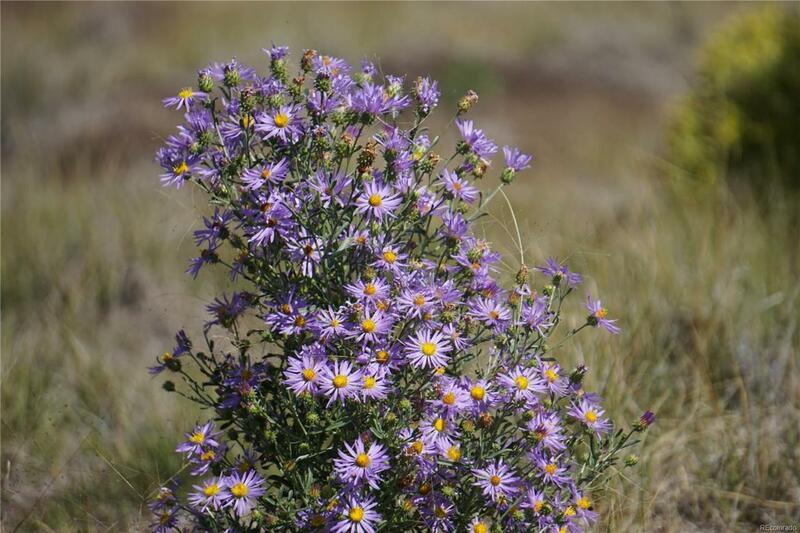 There are two free flowing artesian wells that for the past consecutive 100 hundred years have produced an average of 30,000 gallons per day at 20 gallons per minute. The wells have been water tested and provide an average of 50 degree water year round (does not freeze over winter), tested at 20 parts per million and 9 PH. 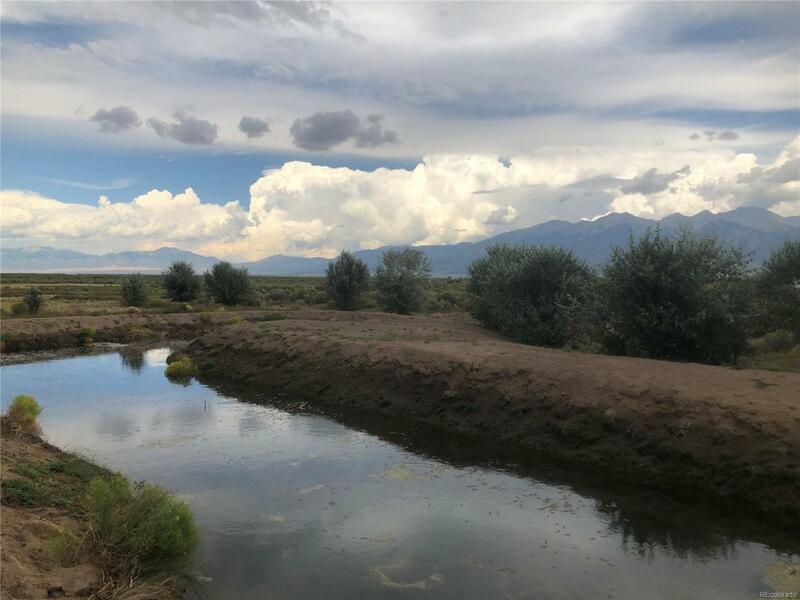 In addition to the artesian wells, the property is eligible for two additional Domestic Wells.The property is bordered with barbed wire fence. There are three 20x100 hoop house structures surrounded by a privacy fence. The hoop houses require minimal work to become operational. Owner will improve the hoop houses to operational status with a full asking price offer.Owner will carry with $40k down, terms negotiable.